BMW will be using CES 2016 (Consumer Electronics Show) to once again showcase the fact that it is leading the way in imagining what the car of the future may look like. 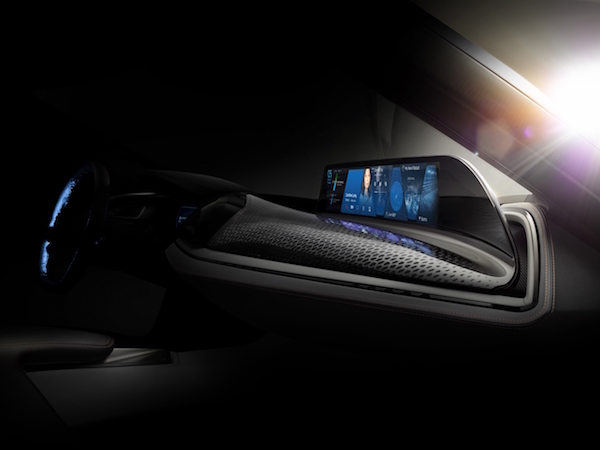 The German vehicle manufacturer will use the annual trade show to present its Vision Car, a vehicle that has been designed and developed to highlight what the interior environment and user interface of a car of the future may look like. This will include demonstrating the company’s latest gesture-driven control concept system; known as AirTouch. The new BMW AirTouch concept essentially represents the evolution of the gesture control system that BMW and its executives presented at CES 2015. That system, which allowed certain actions such as adjusting loudness of the radio or answer a telephone call, to be invoked with simple movements of a finger has already made it into the new BMW 7 Series vehicles under the BMW Gesture Control moniker. BMW describes AirTouch as “taking another big leap forward” and building on the stepping stones that have been laid out with that system. AirTouch allows the display in a vehicle to be operated like a touchscreen without actually having to make contact with the surface. Sensors record the hand movements in the area between the central console and the interior mirror. This enables drivers or passengers to change the focus on the surface of the large panorama display. Simple confirmation selects the relevant menu item or activates an icon. The system being proposed by BMW seems to basically allow the whole of the internal car display to be controlled and interacted with without actually having to make contact with it whatsoever. This next-generation control system is made possible by an array of sensors fitted into the dashboard of the presumably higher end BMW model, which can then be confirmed via a discrete AirTouch button located in a convention position on the left-hand side of the steering wheel. Passengers in the vehicle are afforded the same level of luxury with a dedicated AirTouch confirmation button on the passenger-side door. The proposed system actually sounds a little complex and immediately makes things seems a little more clunky and problematic than the current iDrive system and selection wheel that ships with most BMW models for this type of interaction. However, BMW claims that AirTouch will improve the overall user-experience by allowing the right selections to be highlighted and selected with a reduced number of steps. 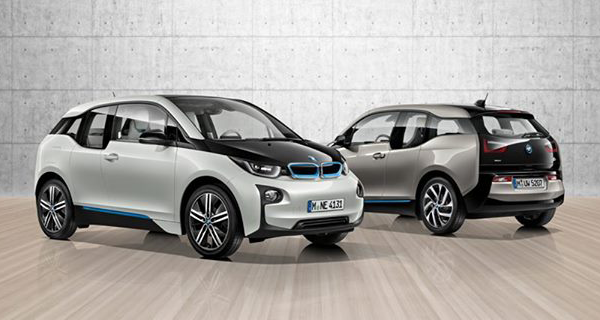 Given BMW’s history, it’s likely that we could see this adopted into its vehicles in the coming years.